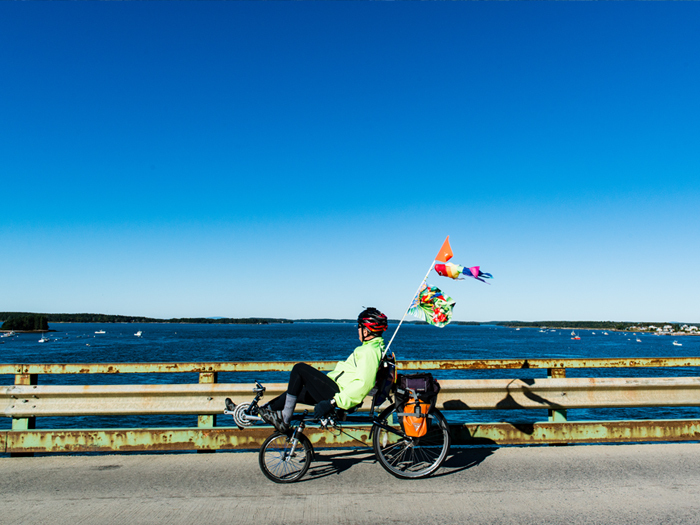 To reach the Bold Coast Region by bicycle from the west to Gouldsboro, follow the East Coast Greenway or US Bike Route 1. 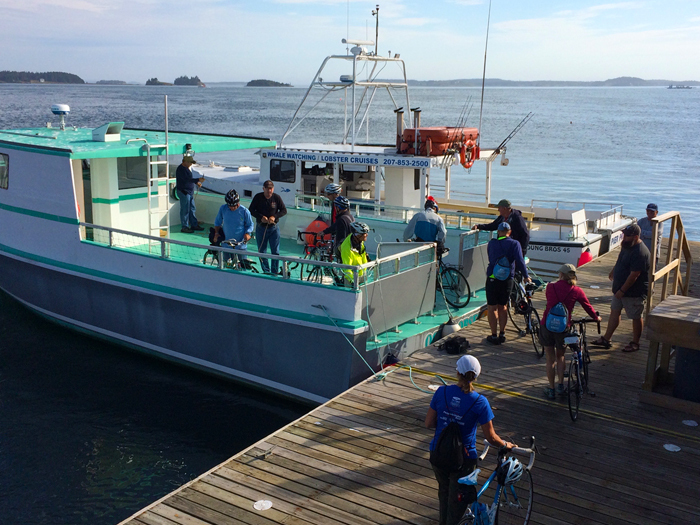 Connect to the Bold Coast from Bar Harbor and Acadia National Park on the Winter Harbor Ferry or the Schoodic Ferry, or use free shuttle service to the Schoodic Peninsula on the Island Explorer. Fly into Bangor International Airport, and travel to the Bold Coast via West’s Coastal Connection (bikes cost $7 and are allowed if space is available – reserve in advance). 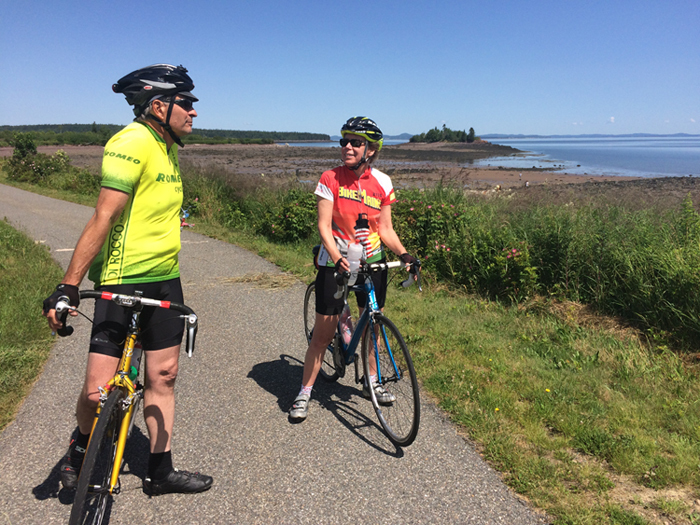 If coming from Canada in the east, cross the border at St. Stephen, New Brunswick into Calais or take the ferry from L’Etete, New Brunswick to Deer Island, a second ferry from Deer Island to Campobello Island, then pedal across the FDR Bridge and, with a passport, into Lubec, Maine.